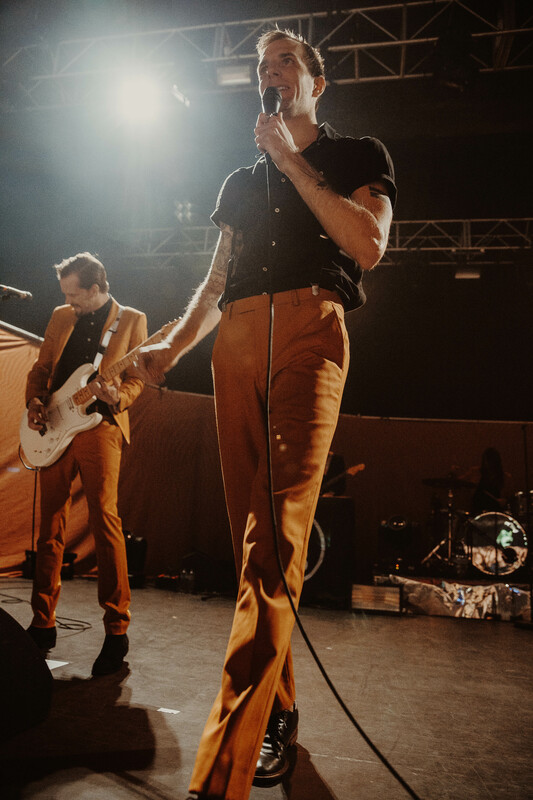 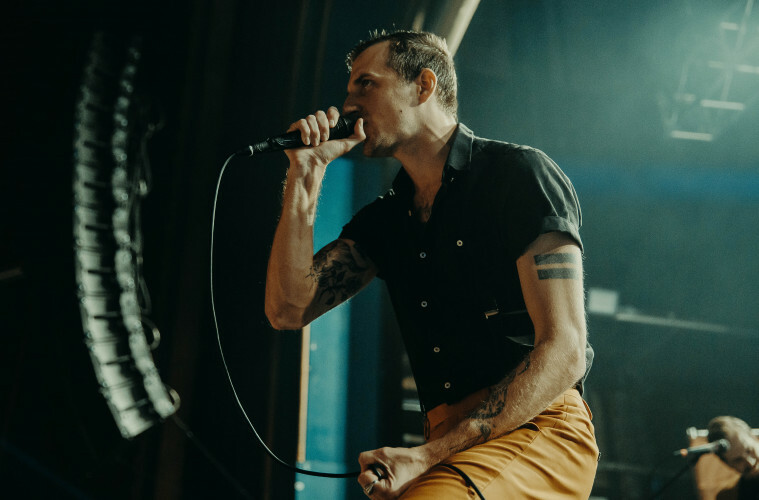 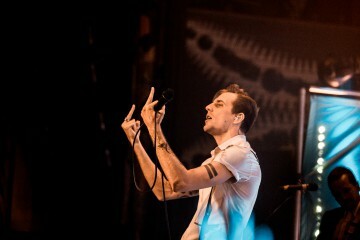 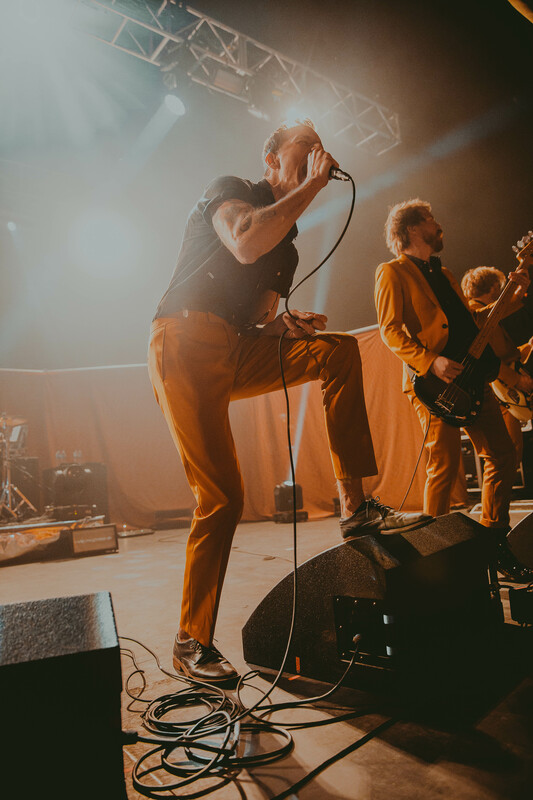 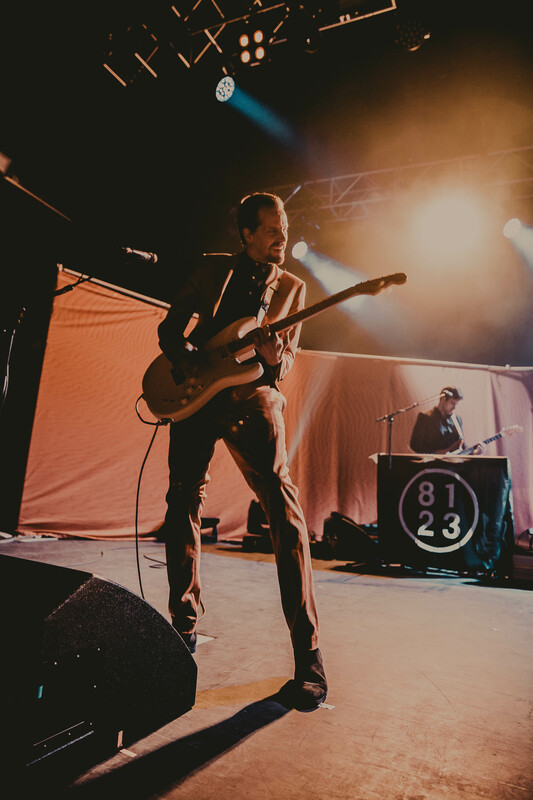 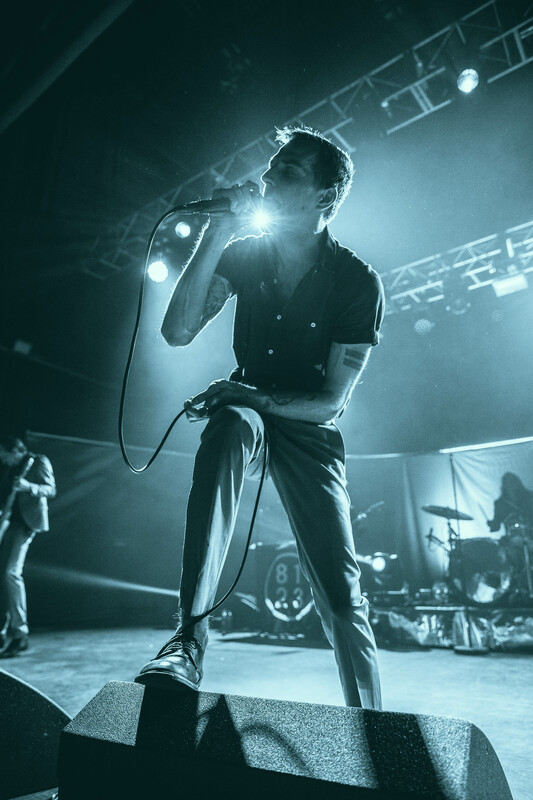 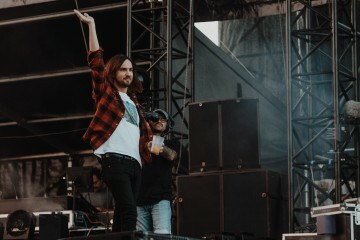 Last night, American alt rockers The Maine treated London to a memorable night in support of fantastic new album You Are Ok. 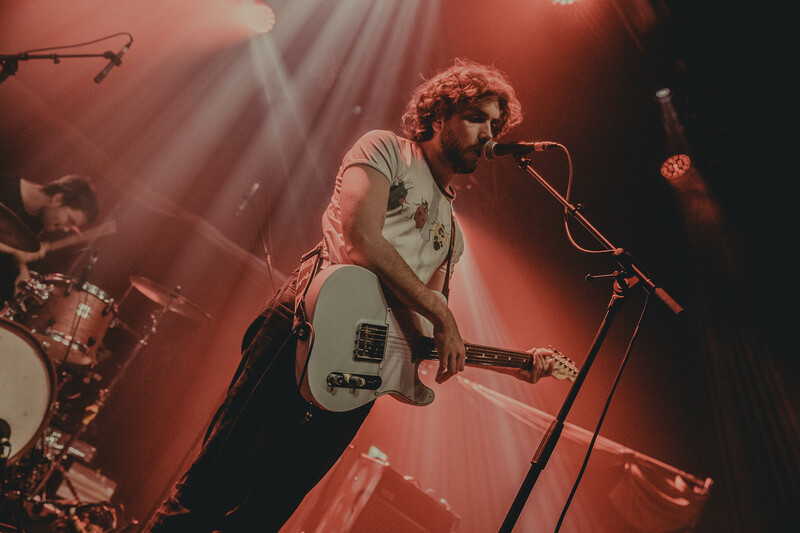 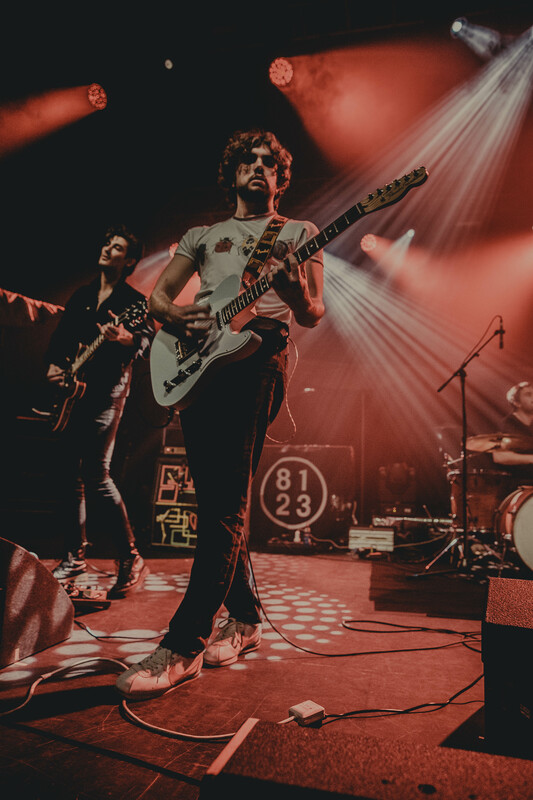 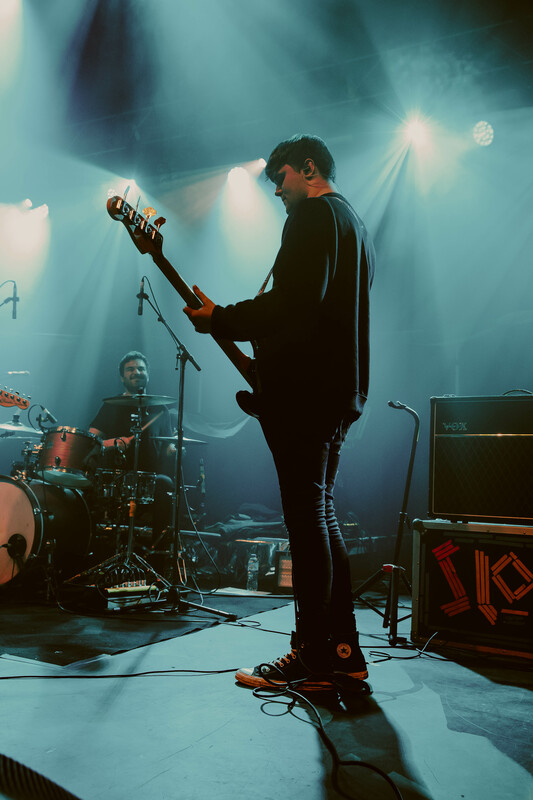 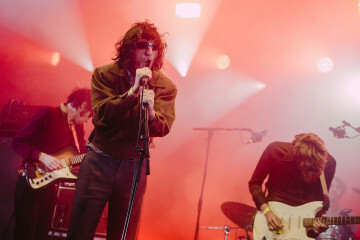 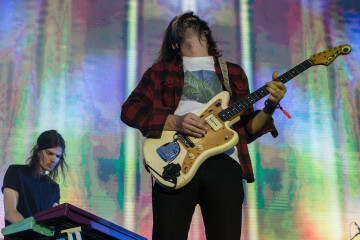 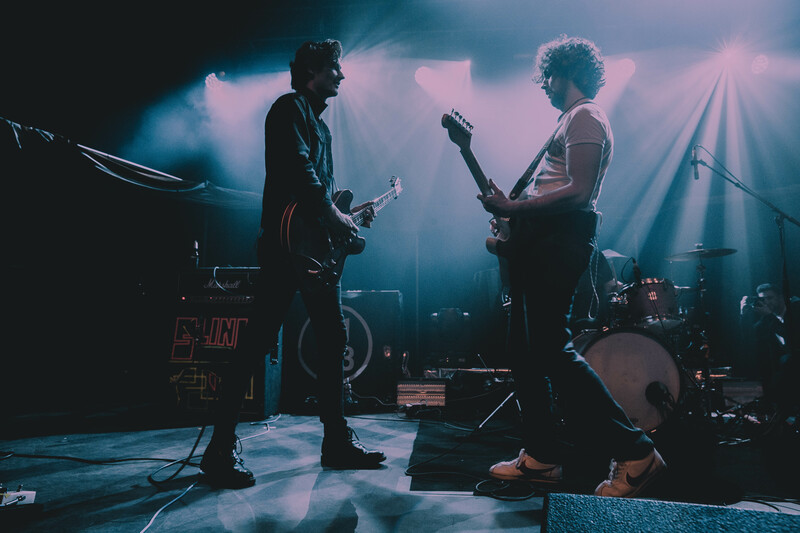 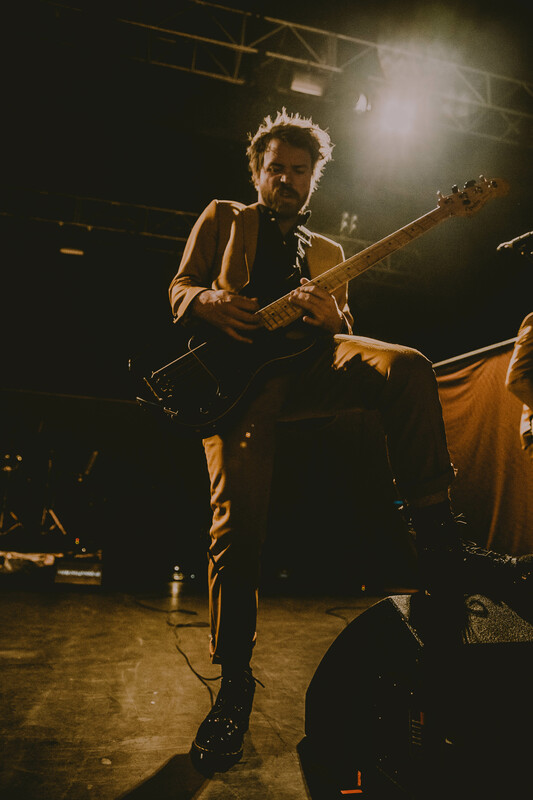 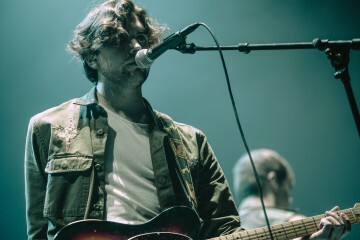 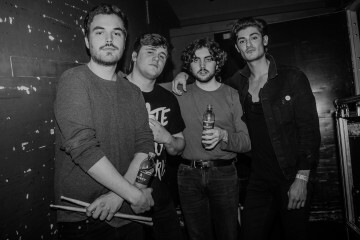 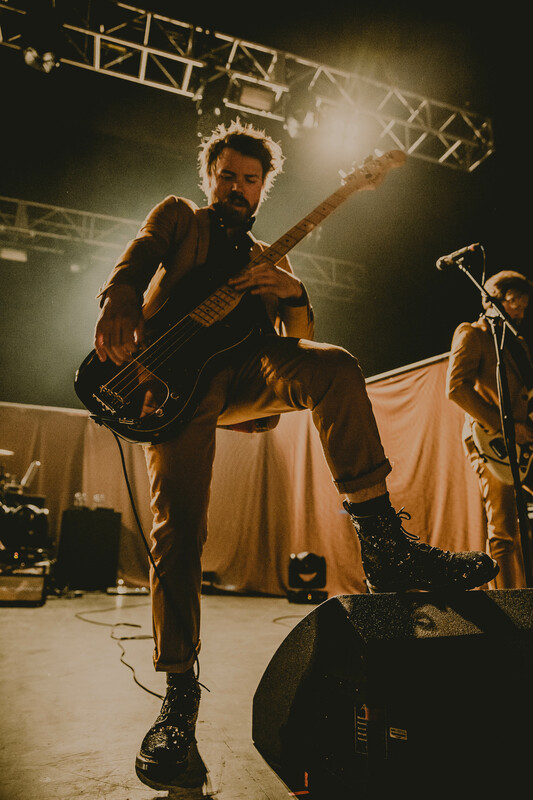 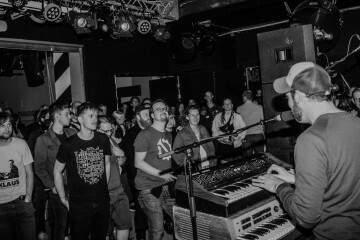 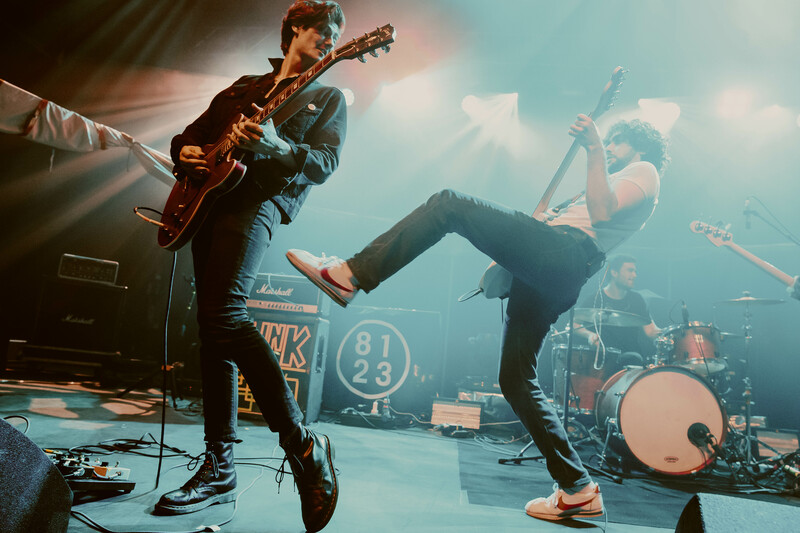 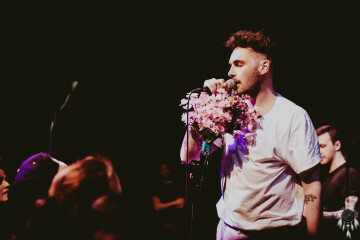 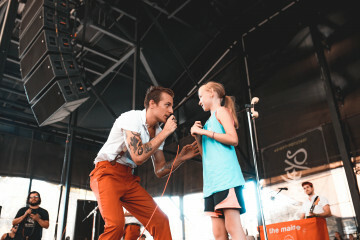 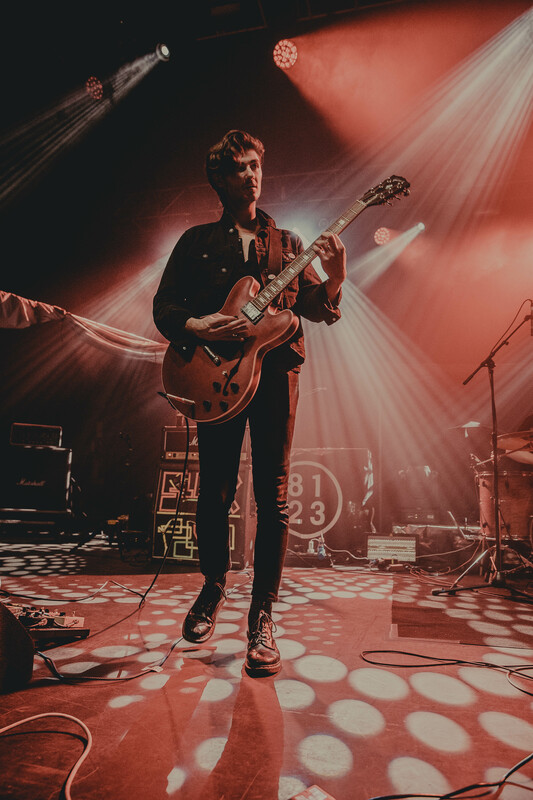 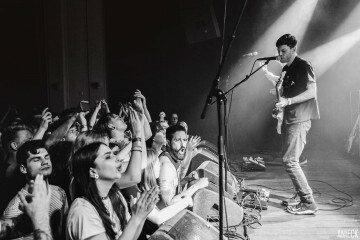 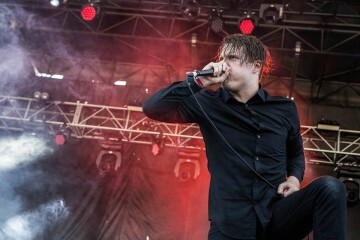 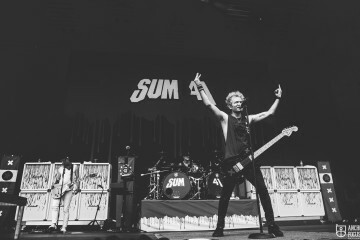 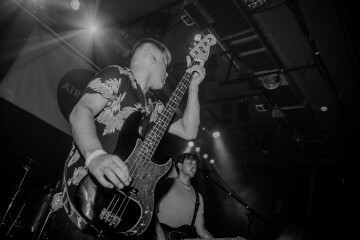 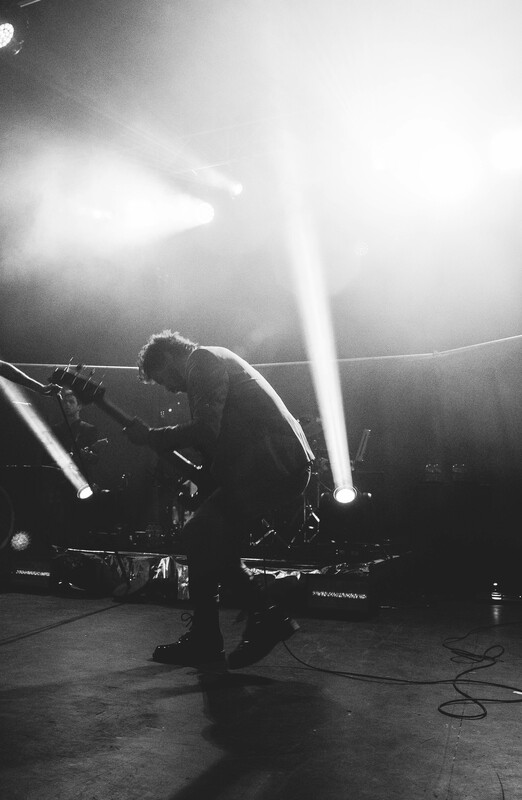 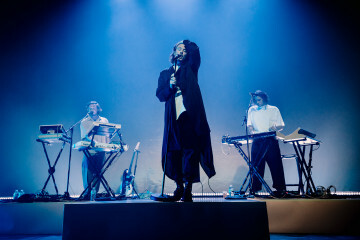 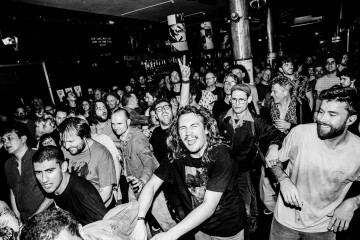 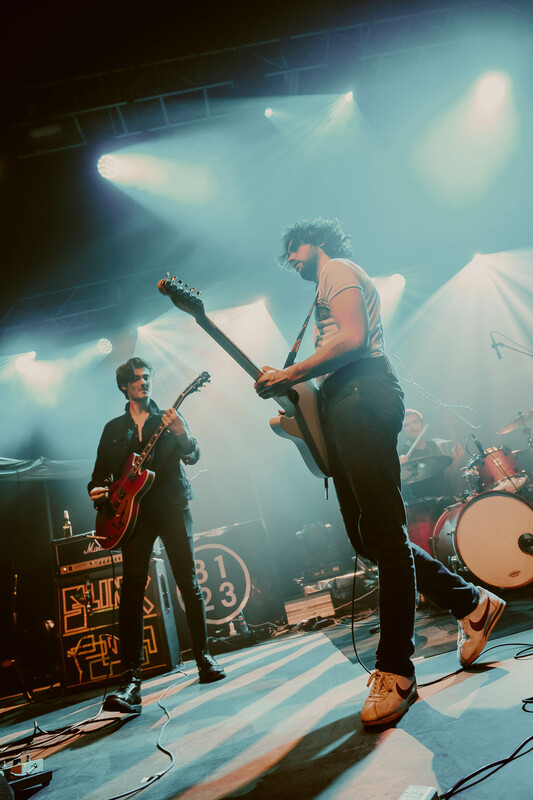 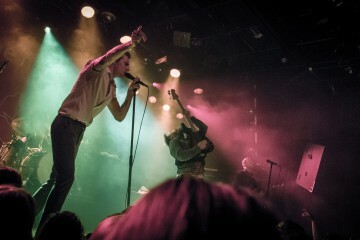 The English capital’s own Kentish Town Forum served as hosts, and Federica Burelli captured the band alongside special guests Airways. 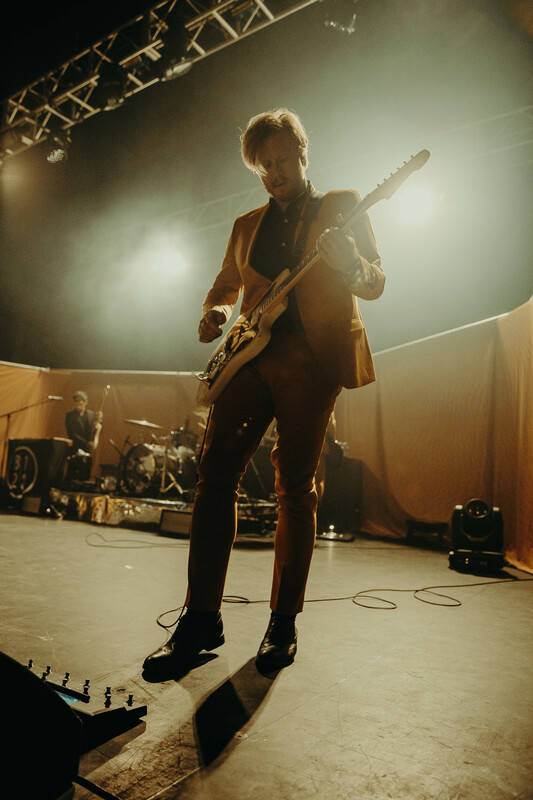 You Are Ok is out now.